Hello friends of Hammond Aesthetic & General Dentistry. 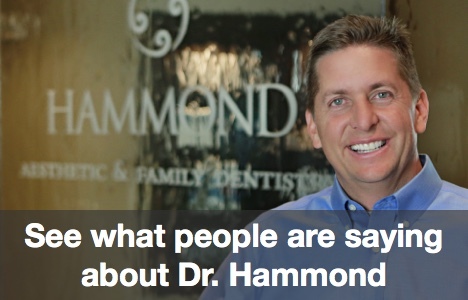 Welcome to my Orem general dentistry blog. This site is for my patients and anyone in the Orem area who doesn’t have a regular dentist. I invite you to call 801-374-0070 to schedule an evaluation. I’m not talking about an ordinary dental evaluation, although I will certainly examine your teeth and gums thoroughly and advise you on any necessary preventative or cosmetic dental needs. 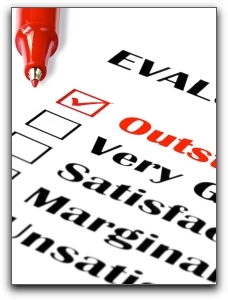 I invite you to perform your own evaluation of me and my dental practice. Fair enough? I will evaluate your dental needs and you can evaluate everything about me and my family dentistry practice. I am confident that you will like what you find.